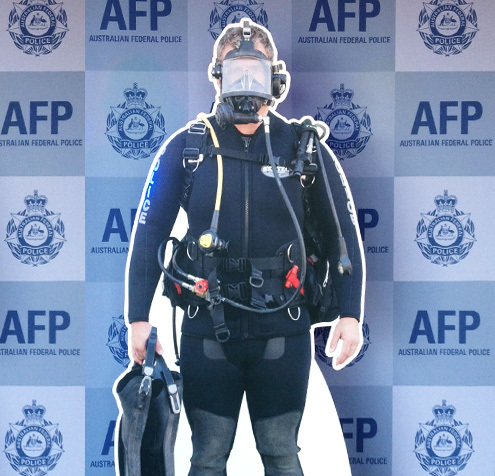 Wild Digital - Lifesize cutouts - custom printed on 10mm forex. 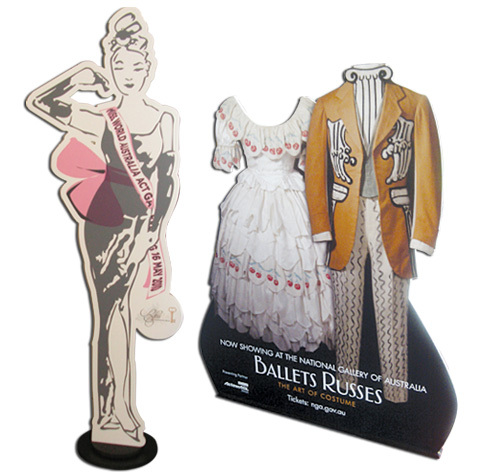 Our custom lifesize cutouts are strong and durable. They are perfect for long term exhibition and display. We digitally print directly onto 10mm thick forex to produce rigid yet lightweight cutouts. Forex is strong enough to be self supporting at large sizes and our life-size cutouts come with a custom made base so they are completely freestanding. 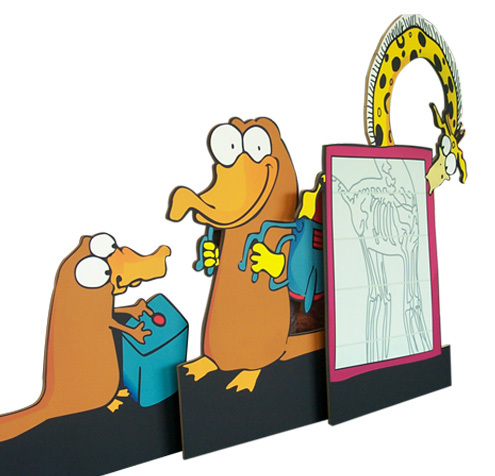 Unlike cardboard cutouts these cutout displays can be used over and over again. Life-size cutouts in any shape you want. At Wild Digital we router cut our panels in-house to any shape. We can create a custom shape based on your own image and requirements. If you do not have your own image our in-house graphic designer can work with you to create what you are looking for. Individual cutout pieces must fit within a border of 2400mm x 1200mm. Perfect for a wide range of uses. Photo opportunities for tourist venues. Fun cartoon illustrations for children.